THE WELLNESS PATHS FROM OUR LIMON SPA DONATE A GRATEFUL PAUSE FROM THE HECTIC LIFE, A MOMENT OF DEEP RELAXATION HEIGHT OF DESIRES OF OUR GUESTS. The exclusive [ comfort zone ] products line enriches the paths providing an effective action to revitalize face and body skin, thanks to the natural active substances and high-tech molecules. Included bathrobe, towel, bath towel and slippers. Sweet spa with whirlpool Hotspring and sensorial path, Finnish sauna, aromatic showers, icefall and comfortable relax zone with di erent kind of tea. Before to get in the whirlpool Hotspring it is essential that you take a shower to cancel every track of cream and body solar oil. Doing that, you can avoid that external substances will melt in the pool and alter the parameters. After the bath, it is important to get off of your skin every chlorine residue. The disinfectants substances are aggressive and could cause irritations. 4 Wellness paths (Excite, Relax, Tonic and Purify), each of about 20 minutes of steam bath, which is characterized with music, aromas and colors according to the path. You will experience the steam shower Breeze (aromized with mint), then the emotional shower Rain (summer rain with passion fruit fragrance). Experience the energy of our Finnish sauna and the ice cascade before enjoying the relaxation area where you can sip a cup of tea. BY APPOINTMENT ONLY. INCLUDED BATHROBE, TOWEL, BATH TOWEL AND SLIPPERS. Sweet Spa, Whirlpool Hotspring, sensory path, Finnish sauna, aromatic showers Icefall and cozy relax area where you can taste a delicious tea. The entire wellness center is at your disposal, to get the maximum exclusivity and relax. It is included a fresh fruit composition and an ice bottle of sparkling wine. 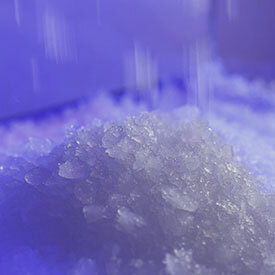 Sweet Spa, Whirlpool HOTSPING, sensory path, Finnish sauna, aromatic showers Icefall. 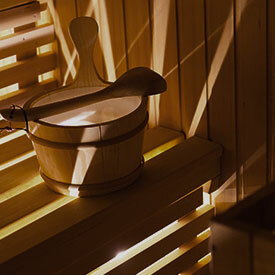 Combine the masterly operator dexterity and the precious whirlpool HOTSPING, Finnish sauna and steam bath bene ts and let yourself be cuddled for 150 minutes of absolute relax. Just before you can experience our Sweet&Wellness access, you will get a 15 minutes Tranquillity Wellcome of Comfort zone for face and body. 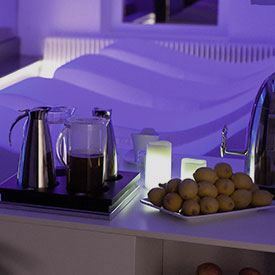 In the relax area you will find a rich fruit buffet and di different kind of tea. 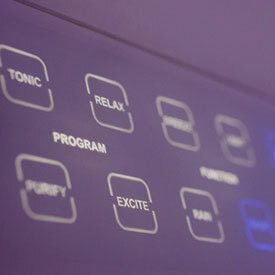 You can choose between 4 Wellness paths, whirlpool, the steam showers, Finnish, ice cascade, relaxing zone, teas.